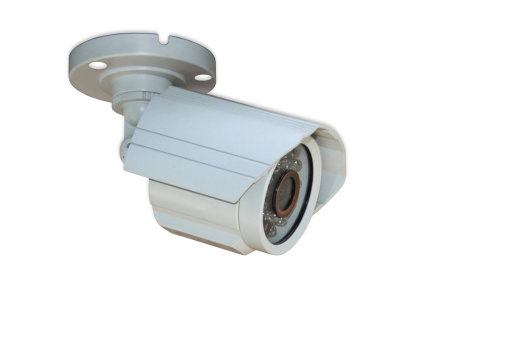 Vivotek is a leader in the realm of technology and one thing they do well is security cameras. One of the better products from their security camera line is the Vivotek IP7330. 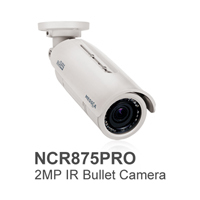 The IP7330 is a low cost bullet network IP camera that has a ton of features that are perfect for anybody who is looking for a high quality bullet camera for their home or small business. The IP7330 comes with an IP67 outdoor weatherproof housing allowing it to be used indoors as well as outdoors, as it is fully protected from harsh weather environments like heavy rains, wind, dust, snow and debris. The IP7330 also has a built-in IR illuminator which allows for viewing video even where there is no ambient light source. 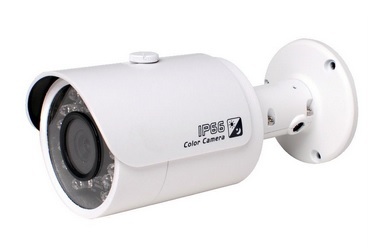 These IR illuminators also allow for camera viewing of up to 10 meters away. The IP7330 also has support for power over Ethernet which allows the cameras to be installed in areas where running a straight power line would be difficult. 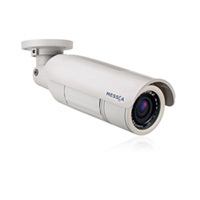 This camera also boasts many additional features including built-in motion detection, tamper detection, HTTPS encryption, digital i/o for external alarm installation and simultaneous streaming. Free PC based recording software is also included with the Vivotek IP7330, and for all you Apple junkies out there, you will be pleased to know that the IP7330 also has Mac-based recording software as well. The Vivotek IP7330 is a pretty standard bullet camera that comes with a lot of features that you can expect to find on your average bullet camera. 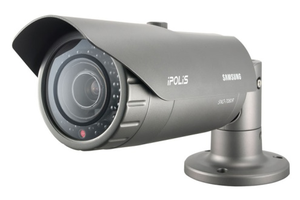 If you are planning on installing a security camera system at your home or small business, then your best bet would be going with a bullet camera system.